The Blyde River Canyon has been on my bucket list for ages. Funny thing is, every year (for the past five) we head out on an amazing African Bush Getaway to the Timbevati. And every time, we drive straight past the town of Graskop, home to the magnificent Blyde River Canyon. 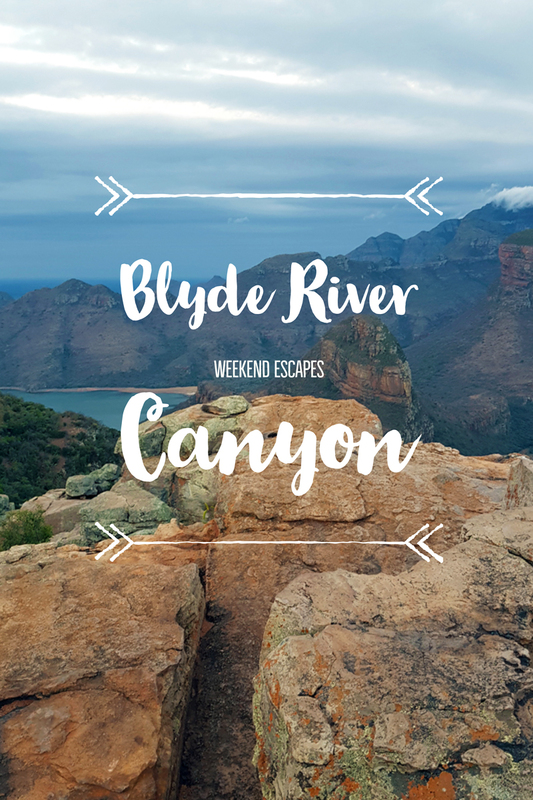 This year, I decided to surprise the hubby with a stay-over on our way back and if you haven’t experienced the sheer magnificence of the Blyde River Canyon, you are missing out on one of God’s most magnificent creations! I kid you not! 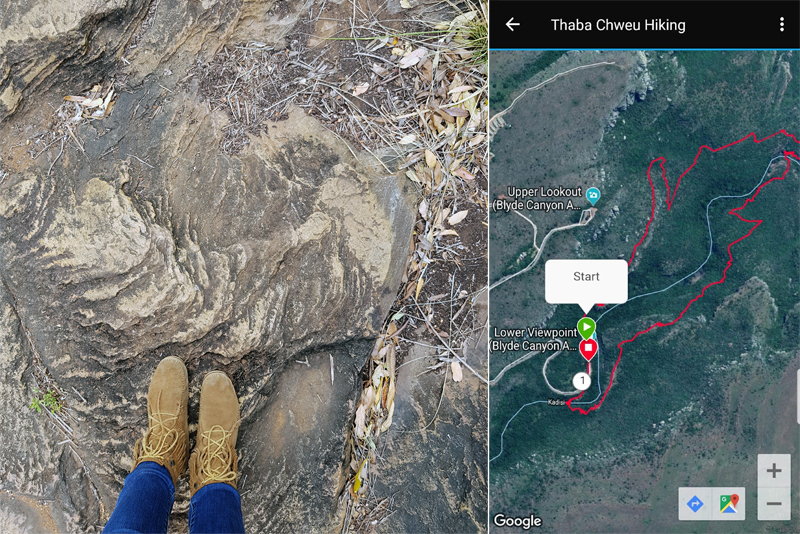 I thought hiking in the Drakensberg was amazing! 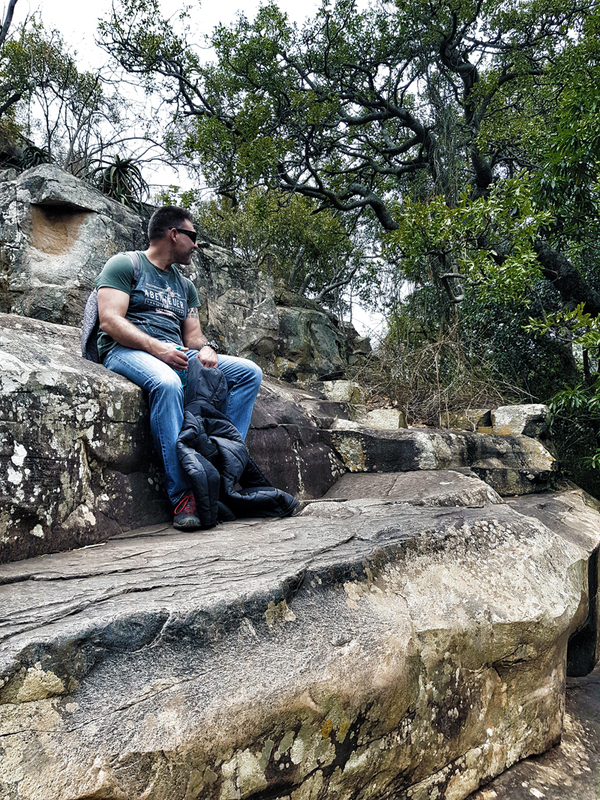 Not that it wasn’t, but hiking at Blyde River Canyon blew our Drakensberg hike out of the park! 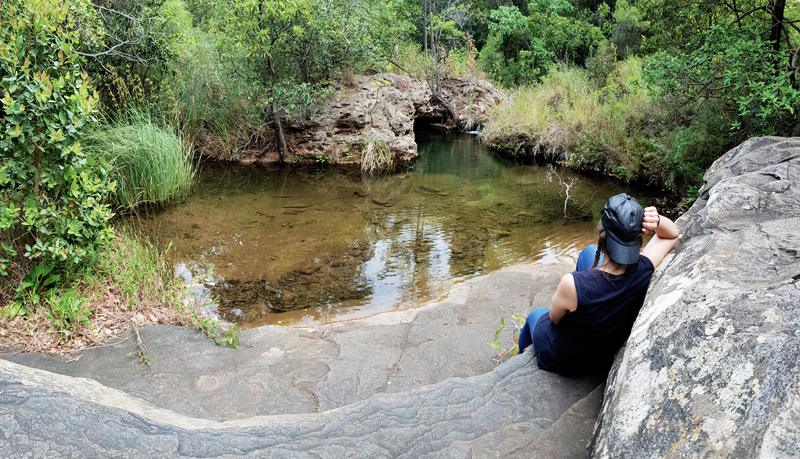 We went on the Guinea Fowl Trail, and it was one of the most amazing eye-candy, soul inspiring activities I’ve ever done. 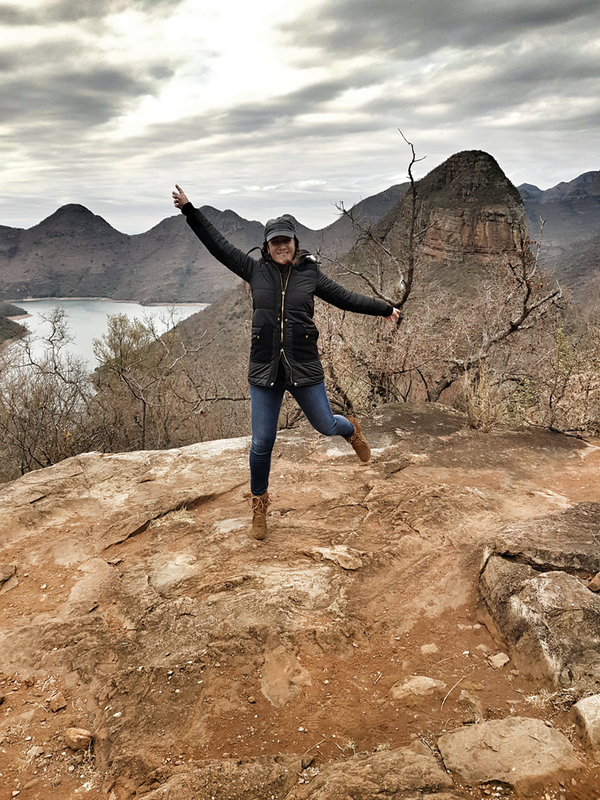 We started close to the Lower Viewpoint at Blyde Canyon and hiked all the way down to the bottom of the valley. Then hiked back up again to the other side of the canyon. So basically, when we completed our 5,1km distance (in 3 hours and 17 minutes in case you’re wondering) we had gone around and seen the most magnificent views throughout. I’m sure we could have made our time much quicker, but we had to stop at every turn and after oohing and ahhing, take another picture. Some of my favourite images were the Panoramic shots we captured on my Galaxy Note 8. The Blyde River Canyon is supposedly the 3rd largest canyon of its kind in the world and is South Africa’s greenest. 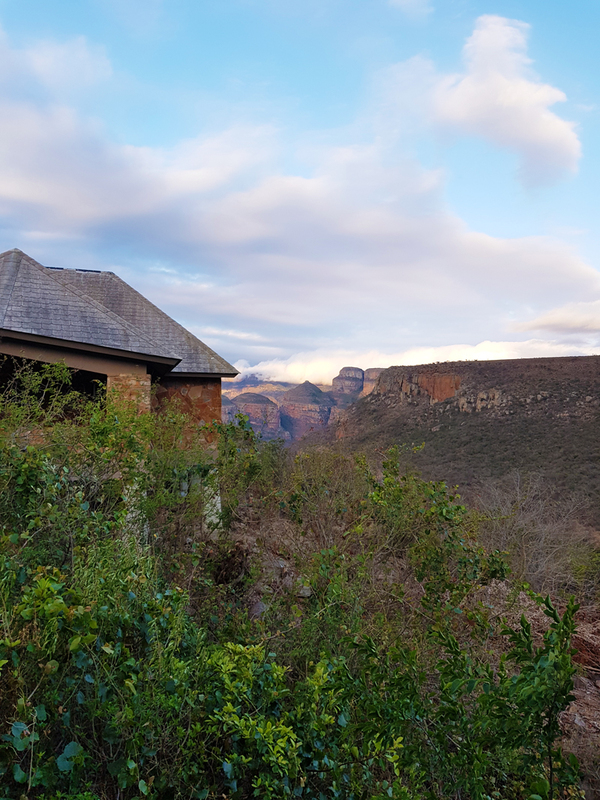 The surrounding mountains of the Blyde River Canyon actually form part of the Drakensberg Escarpment. The Canyon is about 25km long and about 750m deep. 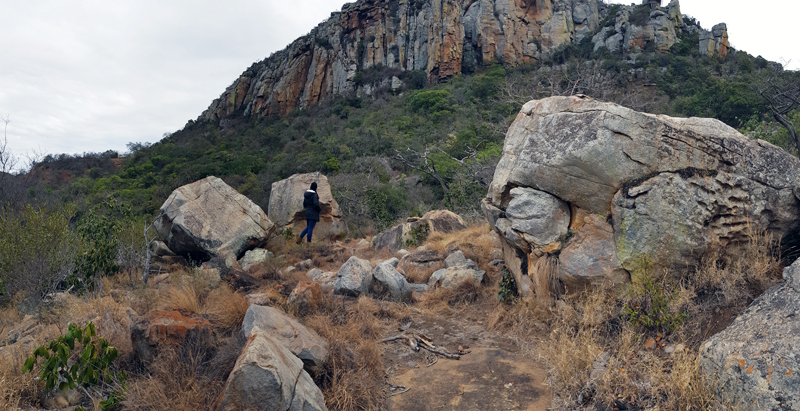 Mariepskop is highest point of the Canyon and it is 1944 meters above se level. The Canyon is home to the Kadishi Waterfall. At 200 meters it’s the second tallest Tufa waterfall on earth! Our accommodation was nothing near as stylish as our Presidential Suite at Champagne Sports Resort in the Drakensberg, but it wasn’t bad! I booked us a room at Blyde Canyon Forever Resort. When I looked at the reviews online, there were both good and bad reviews. One thing which was consistent, was that the resort is a little outdated. I had expected that, so it didn’t come as disappointment. Our room was comfortable, clean and we had everything we needed. I would however, loved to have had a decent couch (as opposed to the two one-seater bucket chairs) in our lounge, and for it to overlook the canyon, rather than the bedroom with a magnificent view. The reason I chose this resort was that it was AT BLYDE RIVER CANYON. As in, you could hike directly from the resort and you didn’t need to drive out to access the trails. 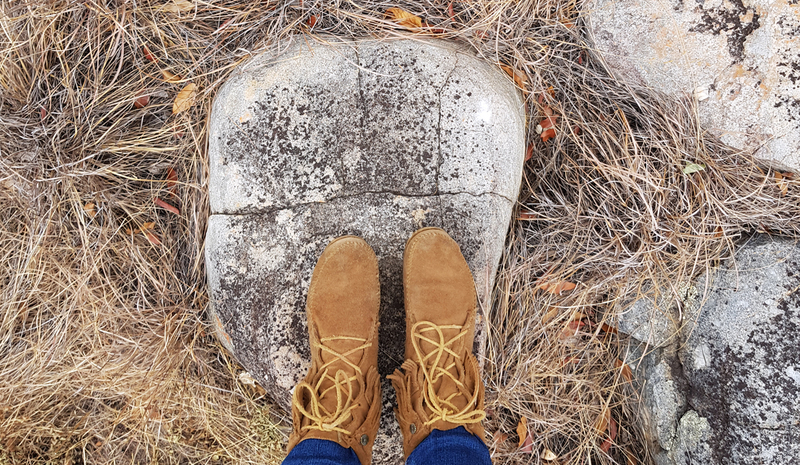 I found places that looked more stylish online, but nearly all of them had a minimum of a 30km drive to the Canyon. When we arrived the wind was blowing like mad, so we stayed in the room, which kind of gave me cabin fever! On day 2 we had better weather and went out on our hike, so it made it far more pleasant. Our chalet was within walking distance to the Upper Lookout View Point at the resort. 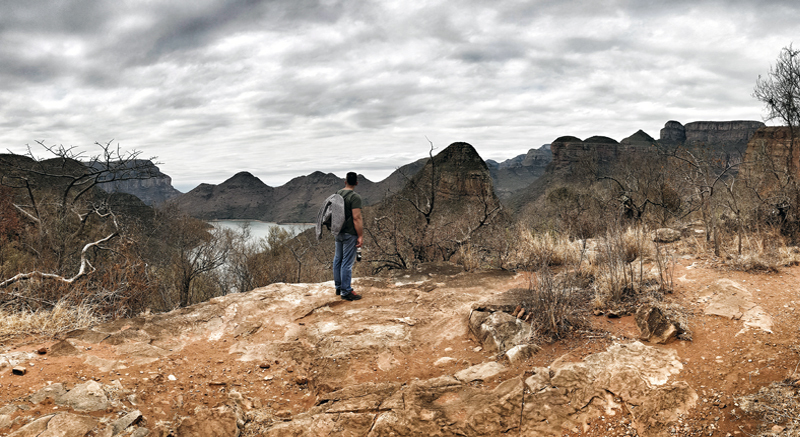 From here we could see the Three Rondavels and practically stand on the edge of the world. 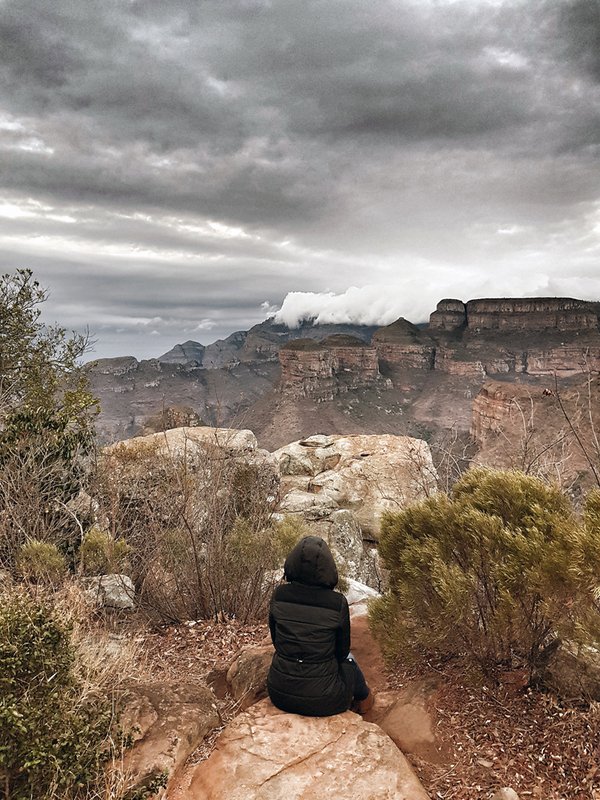 The early morning views and the sunsets over the three Rondavels were incredible, especially when the mist started to roll in on an overcast sunset. One of the couples staying at the resort went to the highest edge of the view point (which was a hectic, a straight drop down, with no railings) and enjoyed of glass of wine as the sun set. It looked magical! Blyde River Canyon is about 4-5 hours from Jozi. And about 1 and half hours from Hoedspruit. 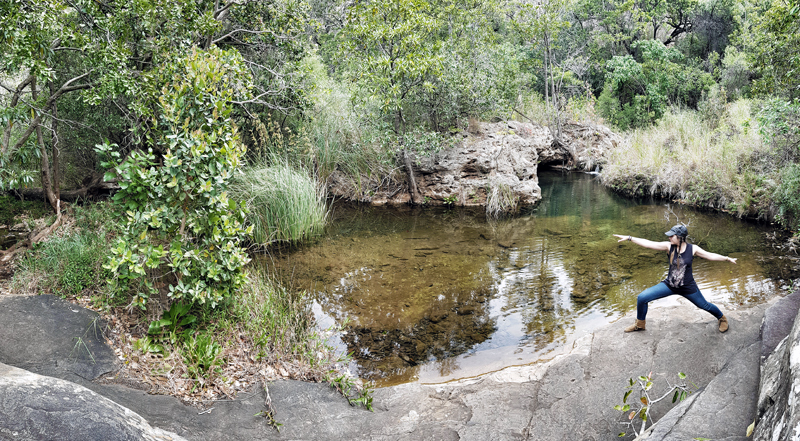 So if you’re heading out to the Kruger, it’s a great place to stop on your way back! 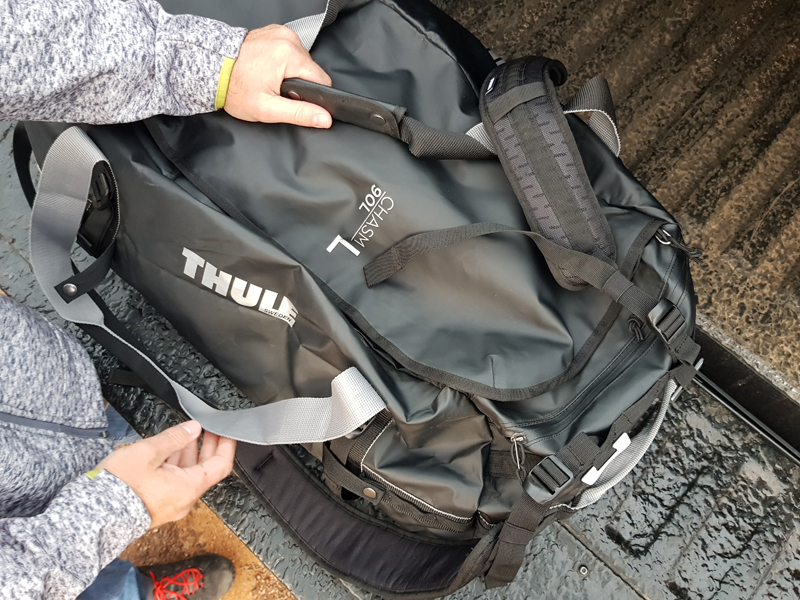 Before our trip, Thule hooked me up with the ultimate “Adventure Bag”, the new and improved Thule Chasm. 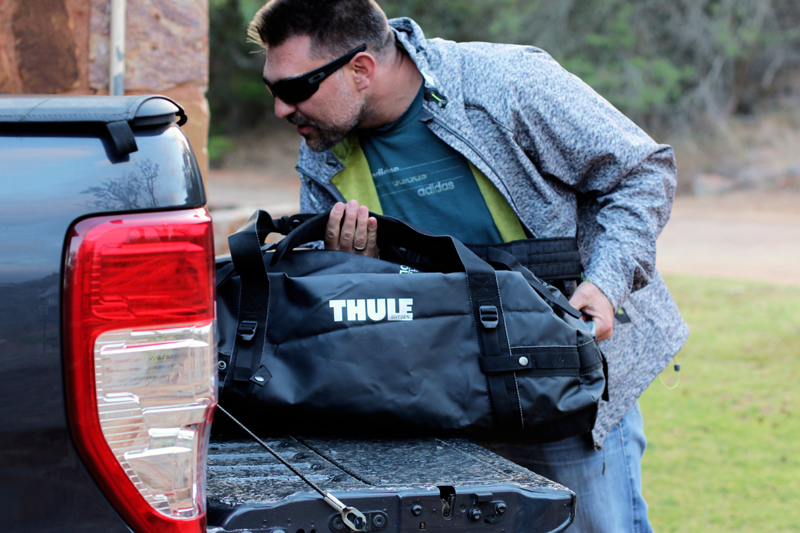 It’s a rugged and weather-resistant duffel bag that can be carried as a normal duffle bag, or a backpack. The 90L Chasm fit both of our clothes for 5 days (and let’s just be honest and say, we didn’t pack light!) It even had room for more! 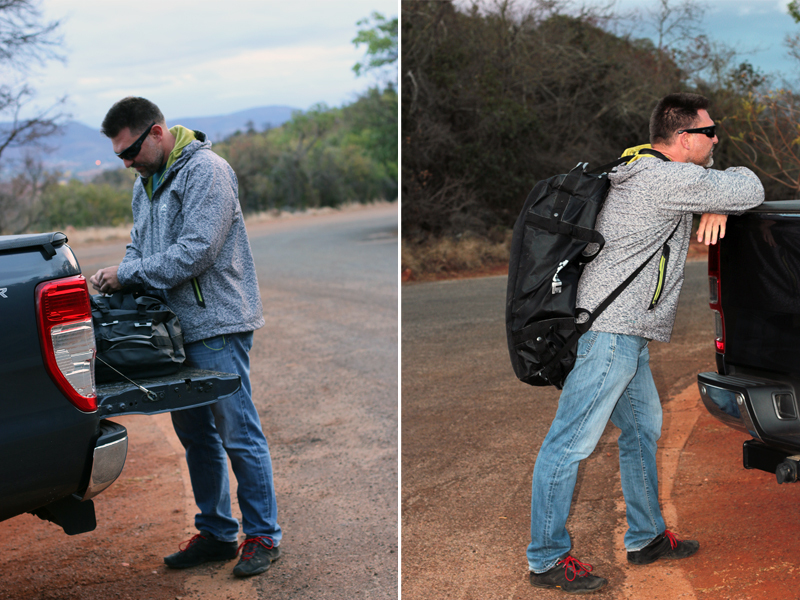 Hubby can definitely pull the 90L Thule Chasm off as a backpack, but for me, it’s too big to carry on my back. LOL. However, if you’re into adventure, this awesome bag comes in a 40L (which would probably fit all my clothes and that I could carry) as well as a 70L and then the big boy, 130L. 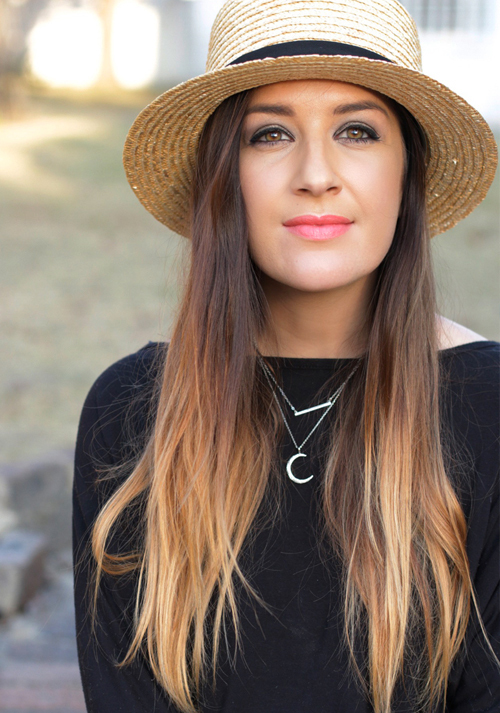 They also come in four colour combinations to suit your style.